As mentioned in my earlier post, See you at Microsoft Dynamics Convergence 2010, I would provide details of the sessions that Mariano and I will be presenting. So here they, please make sure you attend these sessions as we have some great material to show you. Tuesday- Microsoft Dynamics Convergence 2010 day 4 marked the beginning of the end. However, it wasn't looking like that for David and I. After all, this would be the day we would be repeating both sessions, CSGPR28 - Microsoft Dynamics GP Customization Tools Unravelled and CSGPR29 - Administering Microsoft Dynamics GP Like the Pros. First up was CSGPR28. The session went down well with attendees demanding more time given the number of tools involved. David and I reckon an hour is definately short for this type of topic, but the overall idea of showing the capabilities of the various tools is there, highlighting there is not one "best" tool to get the job done. Saturday. This was the first day of the Convergence conference. While officially Convergence did not start until the afternoon, Mariano and I went down in the morning to register as speakers for the conference and help out where we could. The big sign at the entrance says it all .... 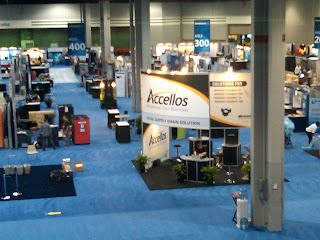 Welcome to Convergence 2010. 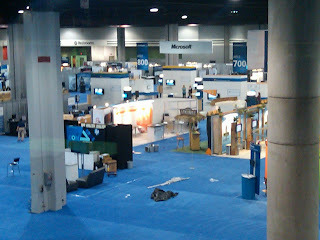 It's Friday, the day before Convergence 2010 in Atlanta starts. After a day of working with Mariano (my co-presenter) to fine tune our presentations, I went with Leslie Vail to a pre-Convergence party organised by my friends at Rockton Software. It was great to catch up with Mark and Kelly as well as Ora from Mekorma (who I had not seen in years). 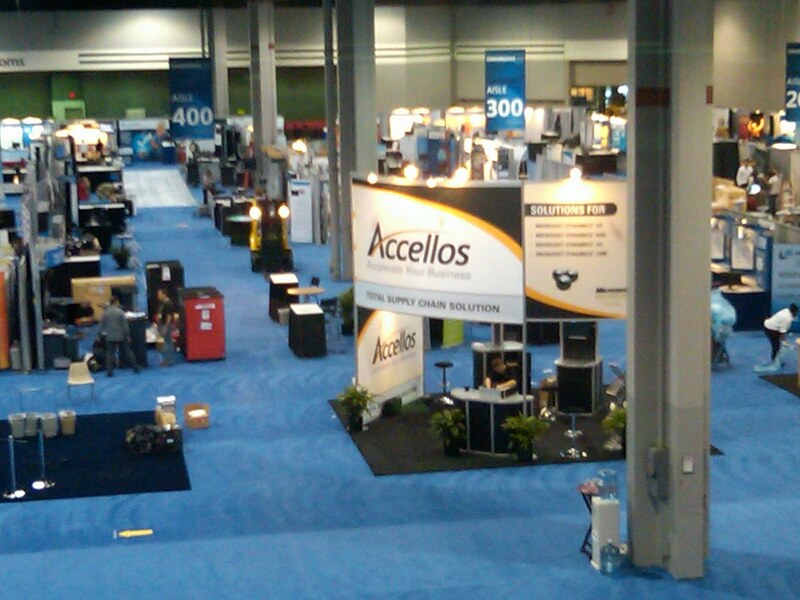 The Best of Convergence 2010... from a Consultant's perspective. 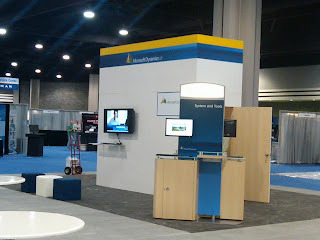 Monday - Microsoft Dynamics Convergence 2010 day 3 began with a bang. David and I would be on stage at 10:30 AM to present our second session, CSGP29 - Administering Microsoft Dynamics GP like the pros. We had high expectations for this session since it was our chance to present the Support Debugging Tool. We attended a security session presented by Microsoft's Lucas Miller which would serve as entrée to our session. Very interesting to note is that most attendees in the security session showed up immediately after to our session. Sunday - Microsoft Dynamics Convergence 2010 day 2 began as a big day for David and I. After all, today is our first session (CSGP28) presentation. 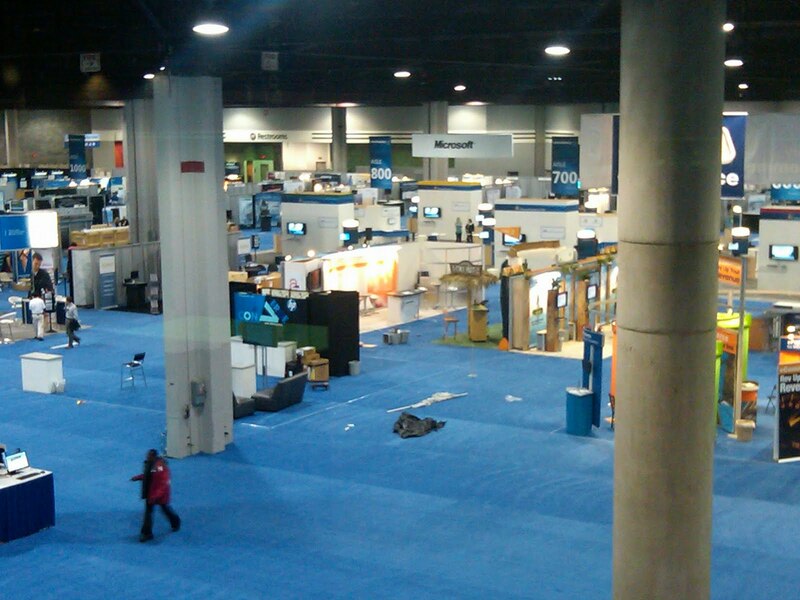 Today, I had the opportunity to drive down to the Georgia World Congress Center with my wife. Not a bad thing considering the long day ahead. Taking one car was also a smart move as we figured it would be quite a long day and we both would need the other to talk to stay awake on our way back home. 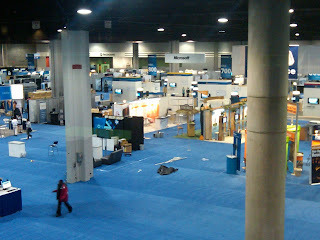 Saturday - Microsoft Dynamics Convergence 2010 day 1 began with me driving down to the Georgia World Congress Center first thing in the morning. I met up with David to register at the event and go to the Expo hall where we were scheduled to assist with the Microsoft Dynamics GP booth setup. 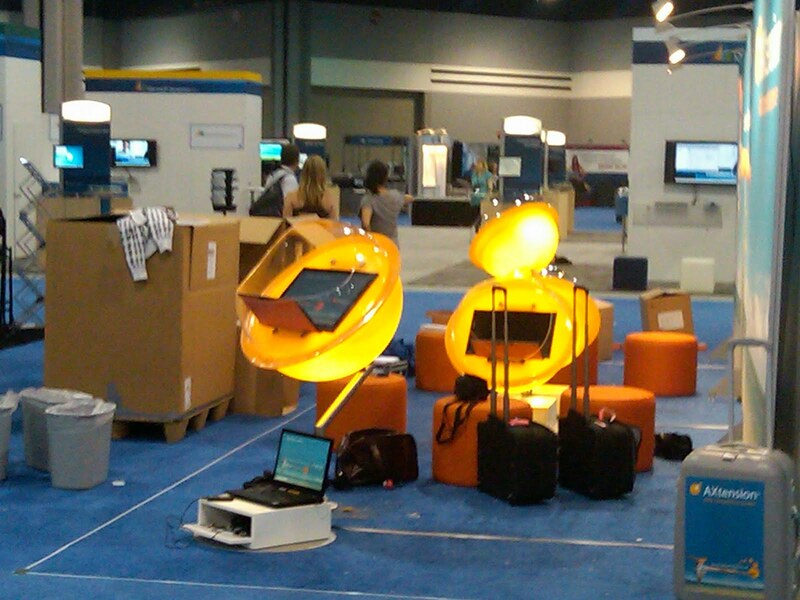 Most of the partners and ISVs with a booth on the Expo hall were also in the process of setting up their stands. 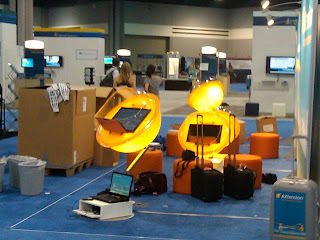 Our assistance consisted of transferring some Microsoft Dynamics GP 2010 Hyper-V images off external hard drives onto the computers that would be used to power the demo flat screens. That would take approximately one hour!